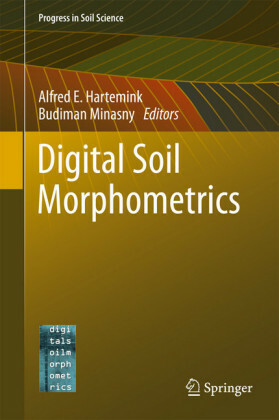 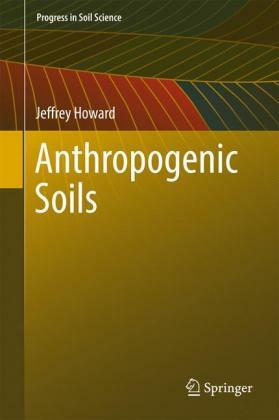 This book is about digital soil morphometrics which is defined as the application of tools and techniques for measuring, mapping and quantifying soil profile properties, and deriving depth functions of soil properties. 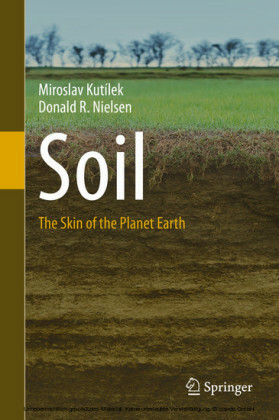 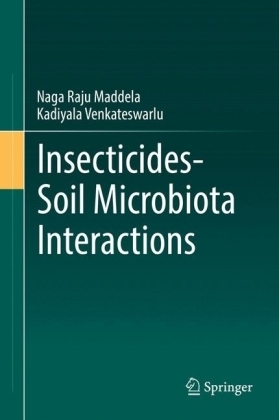 The book is structured along four research topics: (i) Soil profile properties, (ii) Soil profile imaging, (iii) Soil depth functions, and (iv) Use and applications. 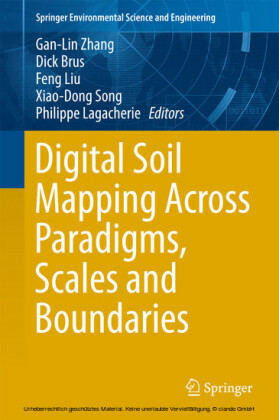 The pedon is at the heart of digital soil morphometrics. 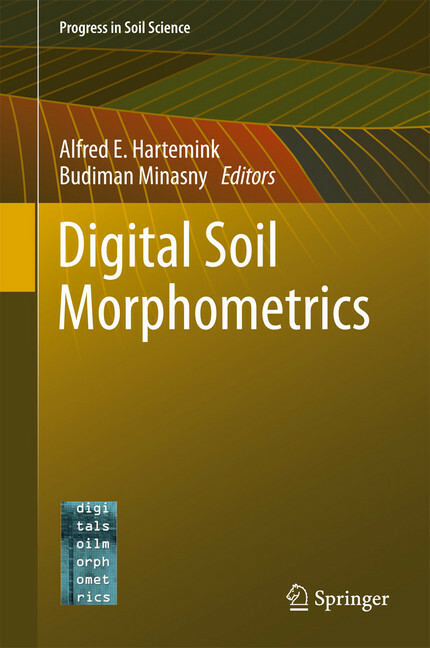 The use of digital soil morphometrics exceeds the pedology and soil classification purpose that it currently serves - it is used in rapid soil assessment that are needed in a range of biophysical studies. 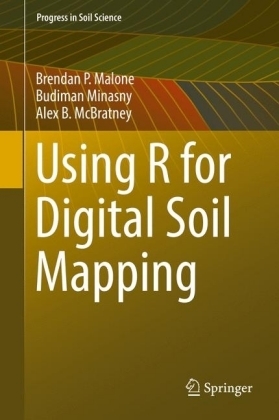 Digital soil morphometrics has the potential to enhance our understanding of soils and how we view them. 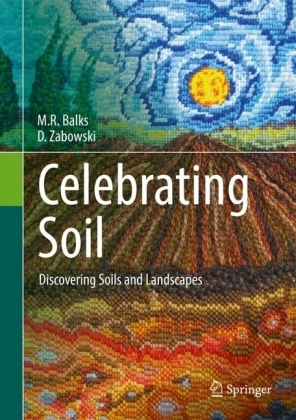 The book presents highlights from The IUSS Inaugural Global Workshop on Digital Soil Morphometrics held in June 2015 in Madison, USA.